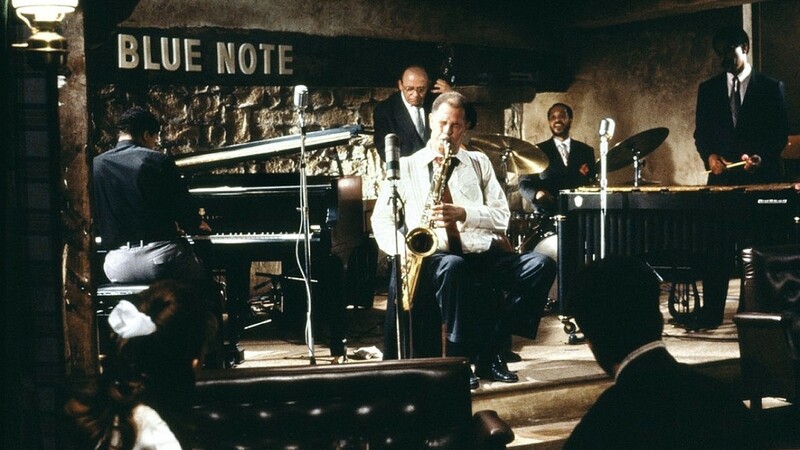 To the Finnish readers of this blog (if any): Throughout February 2018, my small selection of jazz films will be played at the Orion Cinema in Helsinki as a part of Black History Month in Finland. 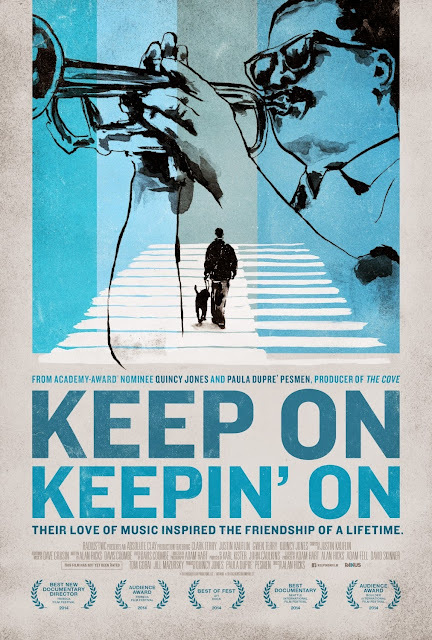 The selection includes the 35mm prints of classics such as Black and Tan Fantasy (Duke Ellington's first appearance on film) to more recent documentaries, such as the witty and touching Keep On Keepin' On, featuring Clark Terry, and the new must-see Lee Morgan film, I Called Him Morgan. 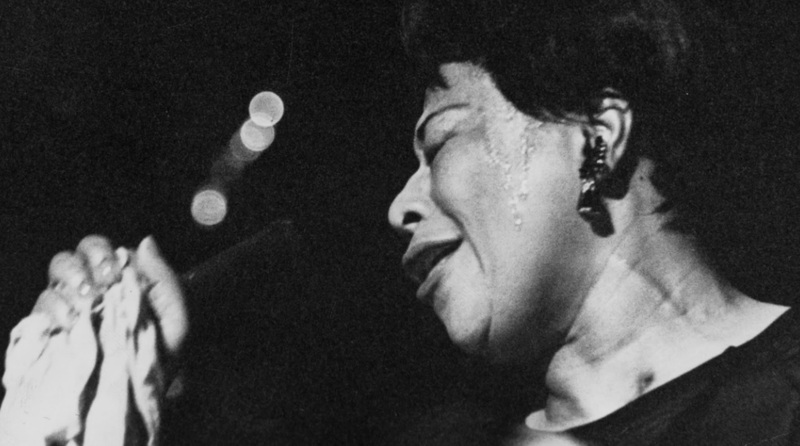 The Finnish TV archive has been dug up for some rarely screened performance films with Bill Evans, Ella Fitzgerald and Sarah Vaughan. If you wish to continue reading in Finnish, go here. 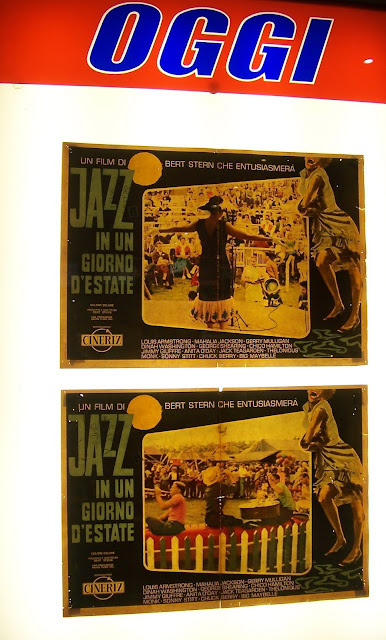 Jazz films in all possible forms in one program: documentary, fiction, animation, either made for cinema or TV! 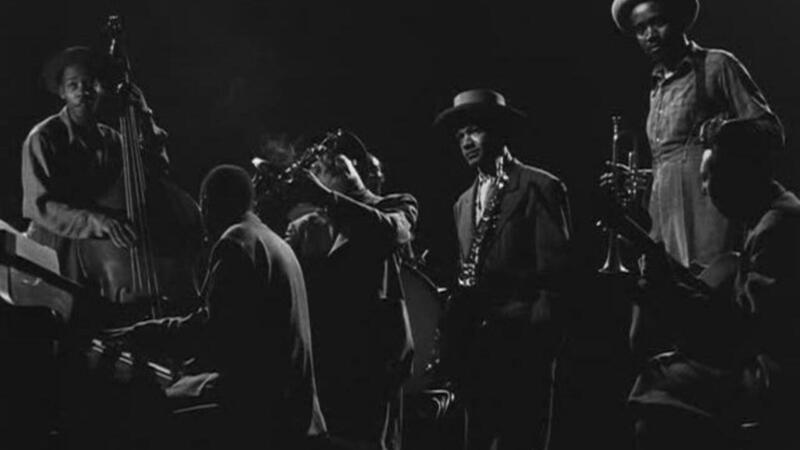 First, the Life photographer Mili recreates the atmosphere of an after-hours jam session with Lester Young and others in Jammin' the Blues. Then a "riotous duet" between pianist Oscar Peterson and animator McLaren arrives. 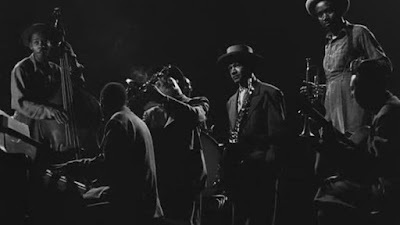 Followed by Duke Ellington's first film, directed by avant-garde filmmaker, Murphy, which remains one of the best jazz films ever made. It concludes with Yle's doc on pianist Bill Evans, playing and discussing jazz at Ilkka Kuusisto's house. An exuberant and incomparable celebration of jazz history from Louis Armstrong to Eric Dolphy, shot during the '58 Newport Jazz Festival in warm, summary Technicolor shades. A celebration of fashion as much as the music, as one would expect from the fashion photographer-turned-filmmaker Stern. Pure joy from beginning to end. Opening act: Aikahahmoja by Seppo Huunonen. Ella feat. 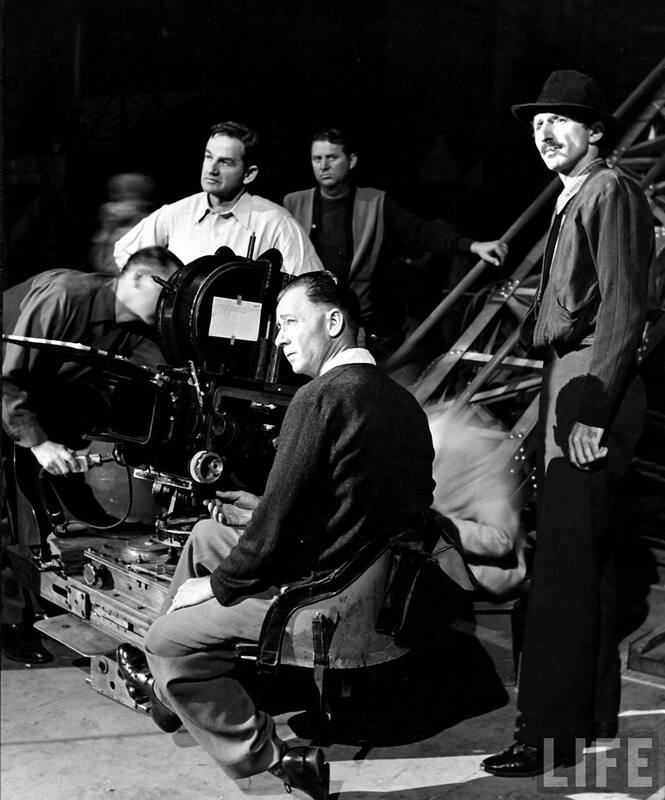 Tommy Flanagan (p), Keeter Betts (b) and Gus Johnson (d), sensitively filmed and edited by Yle crew during a concert at Kulttuuritalo on March 23, 1965 where the first lady of song revisits the Ellington songbook (including Mood Indigo) but also surprises the audience with her rendition of the Beatles' A Hard Day's Night and a revamp of Hello Dolly! Followed by Sassy in Finland '78, in a more intimate setting, going through her most well-known classics, accompanied by Waymon Reed (t), Carl Schroeder (p), Walter Booker (b), Jimmy Cobb (d). 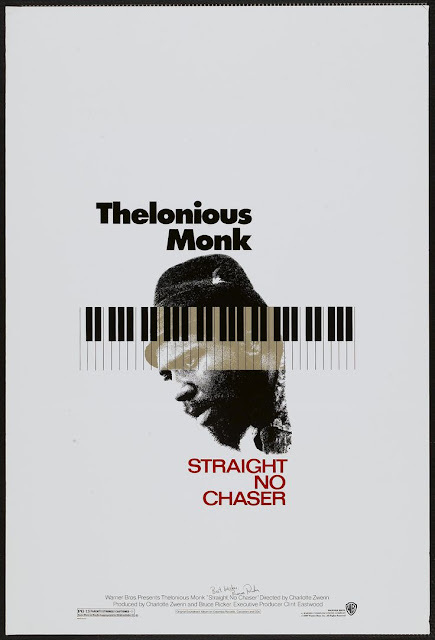 Monk was persistently filmed by art documentarians, the Blackwood brothers, during his European tour of '67 (his first big band outside the US). The result was broadcast in two parts on European televisions in 1968, and eventually used as the basis of this utterly brilliant portrait of a giant of modern music by Zwerin. Produced by Clint Eastwood. A lesson in resilience and love for music, this is a moving account of the later years in the life of one of jazz's most imaginative (and witty) players, Clark Terry, by focusing on his mentoring of a young, blind pianist. Very few recent films have achieved such a balance between humour and pathos. 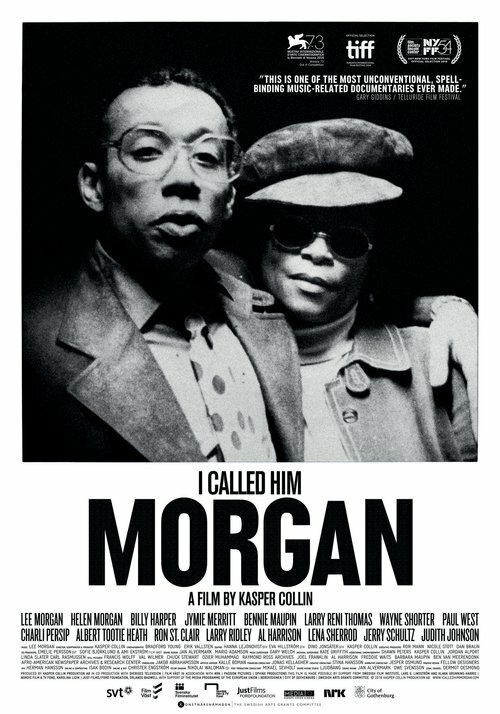 One of the architects of the Blue Note hard bop sound of the 50s is treated from an unusual angle with surprisingly great results: at the height of his second comeback (after a period of struggling with drug addiction), Lee Morgan was shot dead by his girlfriend between the two sets he was berforming at Slug's in a wintry NYC. Now the filmmaker Collin has retrieved the tapes of an interview with the woman who shot the trumpeter, plays them back for us, and in the process gives a detailed overview of his life and music. 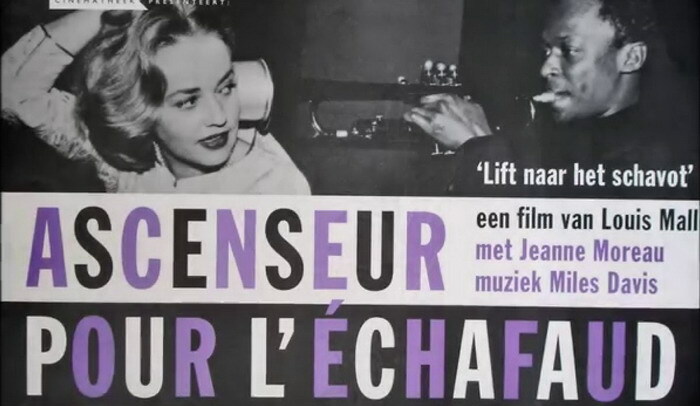 A landmark of cool, existentialist post-war cinema is also a rare example of a successful encounter between cinema and jazz, mostly thanks to the freedom Malle offered to composer and trumpeter Miles Davis whose own infatuation with the leading star Jeanne Moreau added a new layer of intensity to this poignant masterpiece. 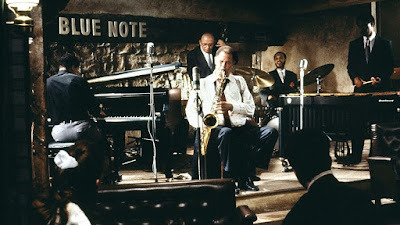 The saxophonist Dexter Gordon portrays an alcoholic musician who is, in fact, an amalgam of his own troubled life, Lester Young's, but chiefly that of pianist Bud Powell whose friendship with jazz lover Francis Paudras inspired Tavernier to make this wistful look at the American jazz in diaspora. 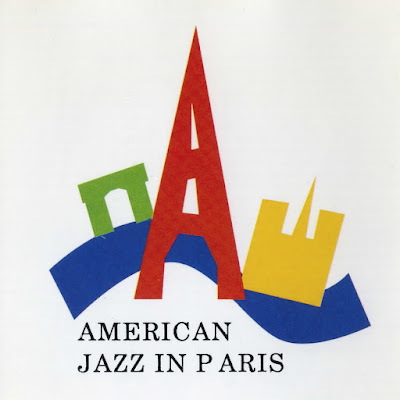 Look for cameos by Herbie Hancock, Bobby Hutcherson, John McLaughlin, Wayne Shorter, Ron Carter, and Cedar Walton. عملائنا الكرام نحن الخيار الأفضل لك دائماً بين كافة الشركات المنافسة لنا والمتخصصة في شراء الأثاث المستعمل، كما أننا نمتلك الكثير من المحلات التجارية التي توجد في المملكة العربية السعودية وليس فقط المدينة المنورة، لذا فإذا كنت ترغب في التخلص من الأثاث المستعمل الخاص بك فلا تجد على الإطلاق أفضل من شركة شراء اثاث مستعمل بالمدينة المنورة، فكل ما عليك فعله هو أن تقوم بالاتصال بنا وعرض أثاث منزلك المستعمل الذي تريد بيعه وأيضاً تحديد السعر الذي ترغب به، وبعد ذلك يتم الاتفاق مع العملي على الاسعار المناسبة بمنتهى الدقة والأمانة، وسوف تحصل على ما تريد من الناحية المالية.